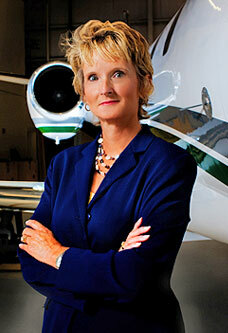 A graduate of the University of South Carolina, Kathy has worked with the firm since 1980. Kathy participates in the United States Tennis Association at a 4.0 level. Her team won the 2003 South Carolina Women's 4.0 State Championship. She is a member of Top Spin Racquet Club. In addition to tennis, Kathy enjoys reading, boating, gardening and scuba diving. Kathy is married to David Kenyon, a general contractor.